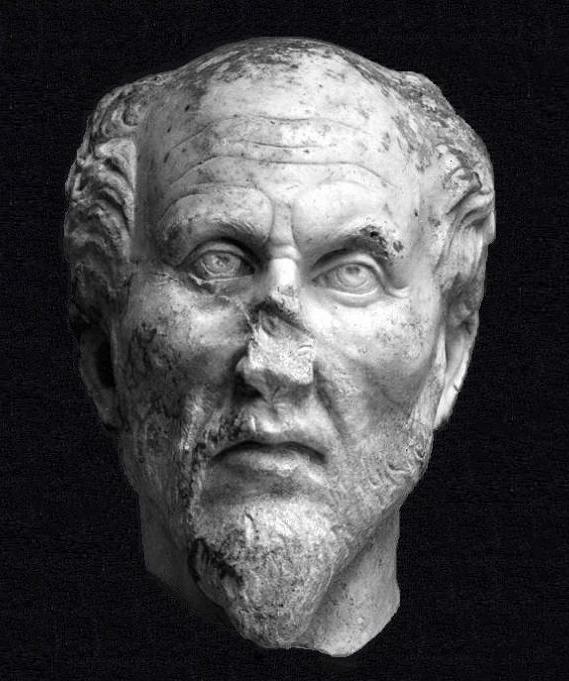 Plotinus founded the neo-platonist school of thought with his writing. And while the philosophical trends of the centuries that followed, especially in the theological realm, were largely Aristotelean, the work of Plato, as understood and communicated by neo-platonists like Plotinus, retained many adherents. These adherents tended toward the mystical in their appreciation of Plotinus.